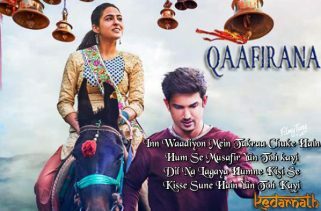 Dua Saware song is from the T-Series Mixtape. 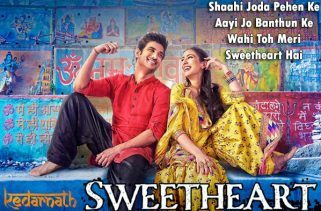 It’s featuring Neeti Mohan and Salim Merchant. 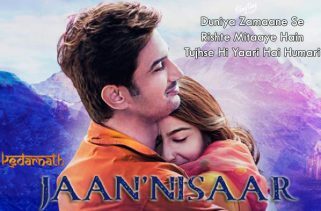 The Director of this album is Ahmed Khan. 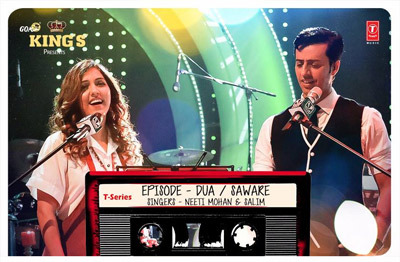 The most talented singer names are Neeti Mohan and Salim Merchant. 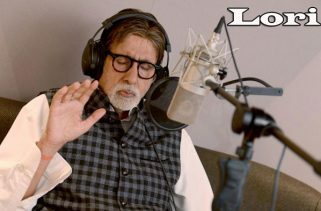 Kumaar has originally written the lyrics for Dua Song and Amitabh Bhattacharya has originally written lyrics for Saware Song . Abhijit Vaghani is a music composer of this melody.